Interestingly, I had dinner erev Simchat Torah with a Haredi couple that had been transplanted from Germany to Portugal. Their vast apartment was filled with many neat rows of books, antique furniture, and several beautiful cats. The meal was a traditional German one with potatoes and meat (and vegetarian sausage for me) and a huge metal stein of beer for the husband, without a hint of local Portuguese cuisine. And during my time exploring the city, I visited an astounding number of vegan cafes, so I didn’t get a sense of traditional Portuguese food or the cuisine of the Jewish community. I went the following evening to the city’s synagogue for Simchat Torah celebrations and was greeted by a security guard that seemed to have taken his training with El Al. I had been warned about their unusual check-ins of foreigners but it was still bizarre (after having confirmed my attendance in advance with the synagogue) to present my passport and be asked the purpose of my visit, if I had any packages with me that someone else had given me, or if I was carrying any weapons. No, I explained that I was just trying to go into the synagogue for Simchat Torah. 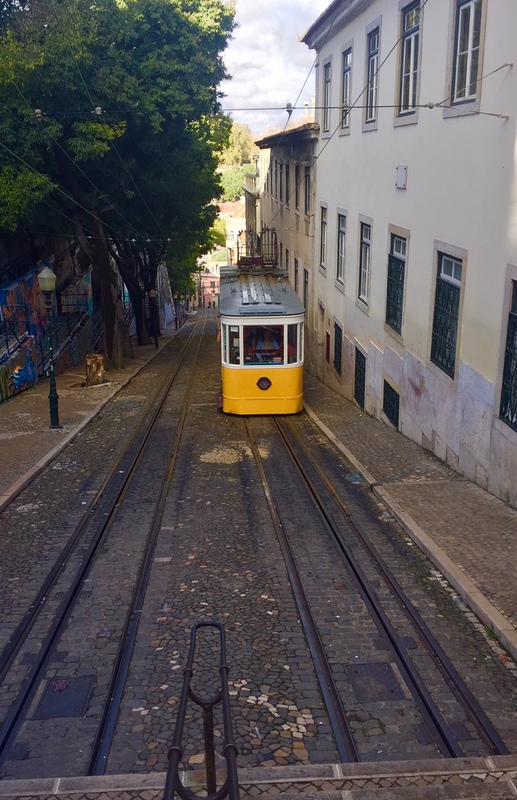 A steep tram line in hilly Lisbon. It was a larger gathering than I had expected and I was especially impressed by the number of kids. 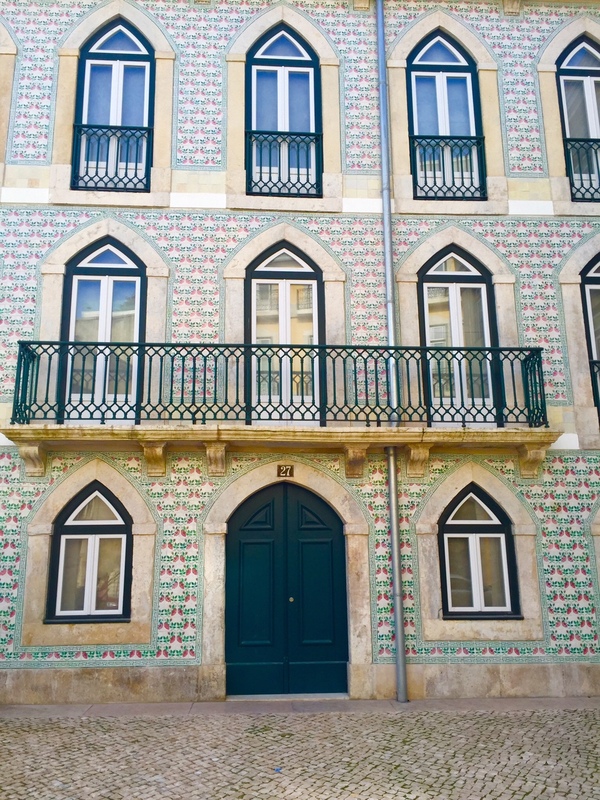 It appeared that there were many members of the community who were foreigners living in Lisbon. It was a beautiful large synagogue with a massive vaulted ceiling and huge beautiful ark. Though the synagogue has an upstairs women’s area, we were all congregated downstairs and separated on either side of the room. The women at one point took a Torah outside for dancing in the sukkah, under the watchful eye of the security guard. As you’ve noticed, I don’t bake often and prefer not to eat sugar. But, these cookies are incredibly simple to prepare and delicious. I’ve also never used wine in a cookie recipe before, which was an interesting twist. They’re soft and chewy with lightly crisped edges. 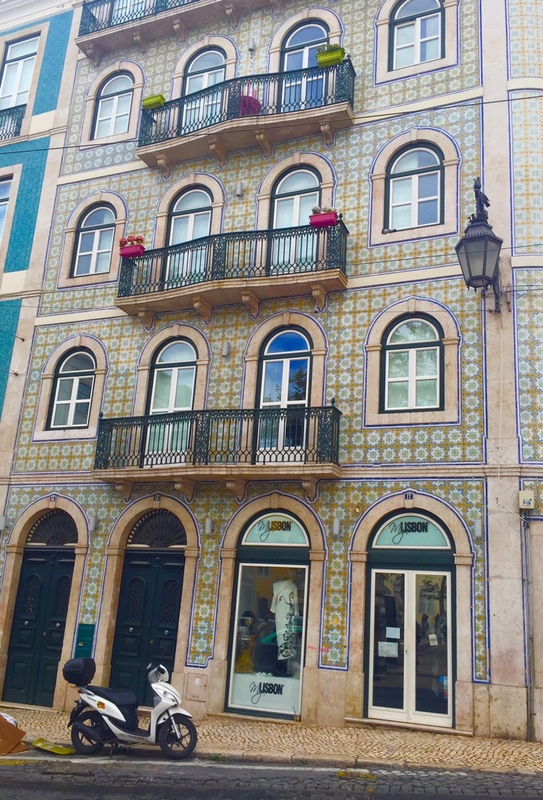 If you’re interested in learning more about historic Jewish sites or communities today in Portugal, click here here and here. Preheat the over to 375 Fahrenheit. Cream the sugar and butter until smooth. Mix in, one at a time, the wine, hot water, and orange extract. Add the sifted flour, 1/4 cup at a time. Mix until smooth. 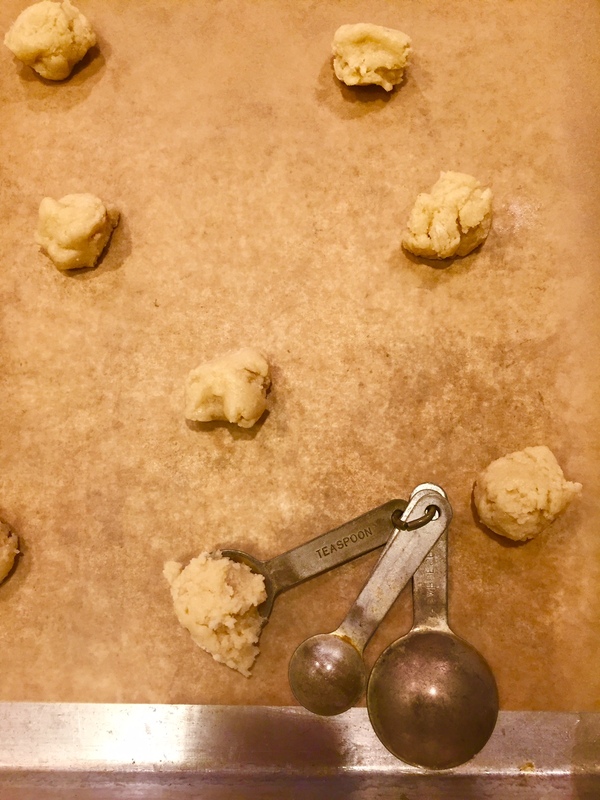 Drop batter by the teaspoonfuls onto an ungreased cookie sheet, about two inches apart. Bake for 7-9 minutes, or until the edges are brown. Remove from the oven and let cool. 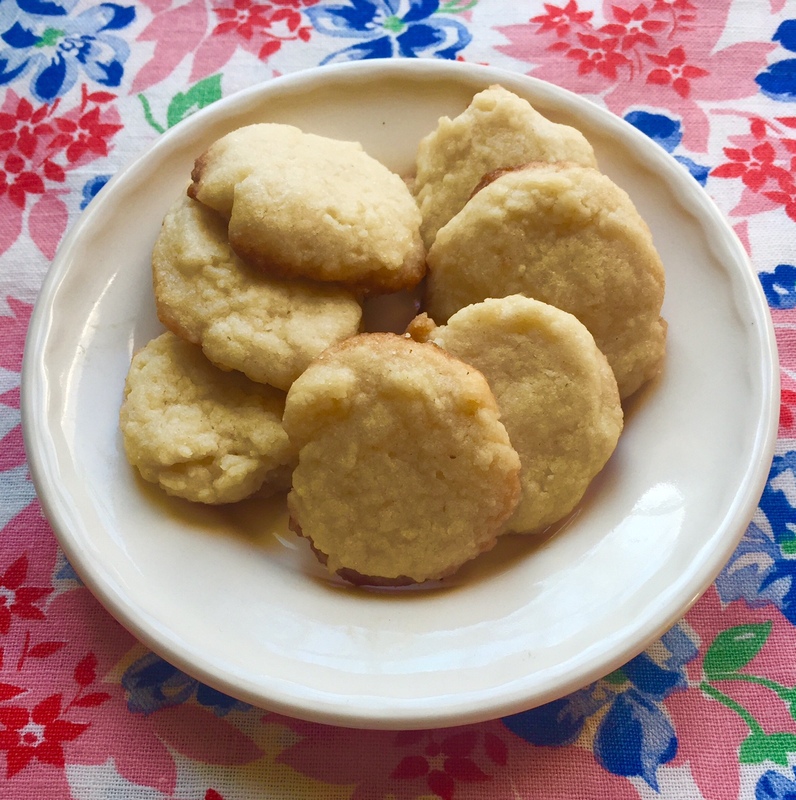 This entry was posted in Dessert, Holiday, Shmini Atzeret, Simchat Torah, Tishrei, Travel and tagged baking, cookies, cooking, food, Holiday, Inquisition, Jewish, Portugal, Simchat Torah, vegan by Sarah Newman. Bookmark the permalink. Thank you for writing about Jewish history, food and life of Portuguese Jews. It is an area of Judaism that I think people know little about. The cookie recipe is simple and delicious!